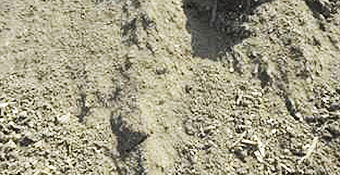 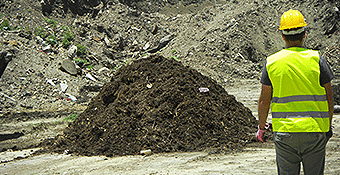 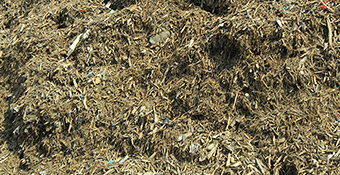 Mulch is any material placed over soil in the garden. 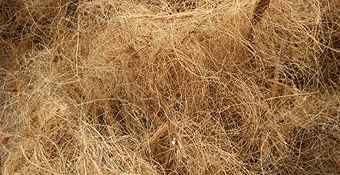 It is designed to retain moisture, deter weeds and keep the soil from eroding. 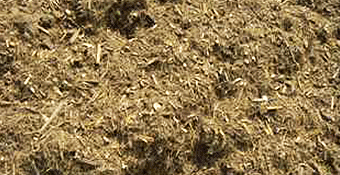 Mulches provide additional organic matter and a modest input of nutrients to soil as they slowly break down. 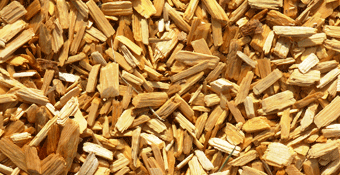 Be careful to keep untreated wood chip mulches several inches away from the trunks of trees or the stems of smaller plants and shrubs. 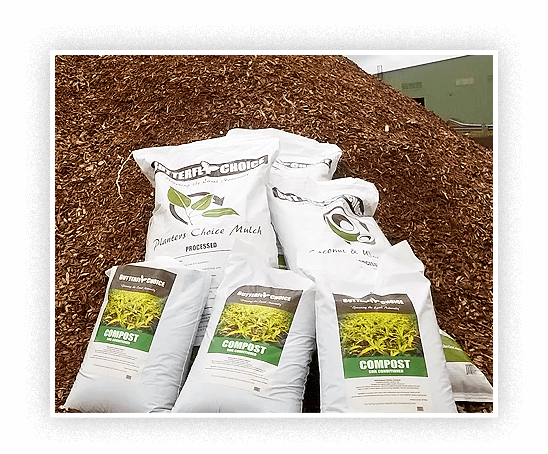 Please note the above products (except hand picked coconut fibre) can be purchased in either 30litre bags or by the tonne.